New Mexico will move one step closer to legalizing marijuana in the new year. A state representative has pre-filed a bill that would legalize marijuana and hemp in the state, Albuquerque’s KOB TV reported Tuesday, and he plans to introduce the bill during the Legislature’s next session in January. 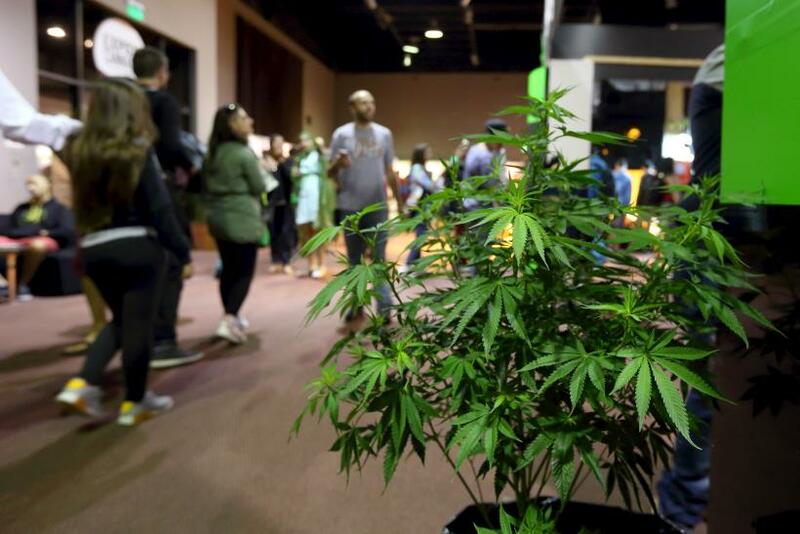 The bill, sponsored by Democratic Rep. Bill McCamley, would allow people ages 21 and older to purchase and use pot legally. It would also legalize the production and sale of industrial hemp in New Mexico. Under the proposed legislation, the state would be permitted to regulate marijuana growers and distributors. Much of the bill’s language is similar to the “Cannabis Revenue and Freedom Act,” McCamley’s previous attempt to legalize marijuana in his state. That bill was killed in a House committee last February, according to New Mexico Political Report. The new bill includes more specific language about limits and protections for federal laws, including that cannabis would still not be allowed on federal property and a provision that says the New Mexico bill does not interfere with other state or federal laws that allow employers to test for marijuana. Despite the changes to the legislation, McCamley will likely face strong opposition once the new legislative session starts in 2016. Republicans in the New Mexico Legislature have said they will stop any efforts to legalize the drug, KOB reported, and they maintain control of the state House of Representatives. Republican New Mexico Gov. Susana Martinez has also said she will veto any attempts to legalize marijuana in her state. In its battle over marijuana legalization, New Mexico joins a growing number of states not only examining the issue but moving toward loosened restrictions on the drug. Four states and the District of Columbia now allow the use of recreational marijuana, many have decriminalized its use and more continue to pass laws allowing medical marijuana. As the new year rolls around, more states are expected to take up the issue, so it’s likely that 2016 will see an increase in the number of places Americans can safely smoke a bowl. An Uber for Weed Smokers?